When you're shopping for a laptop, the brand matters as much as the specs and features. 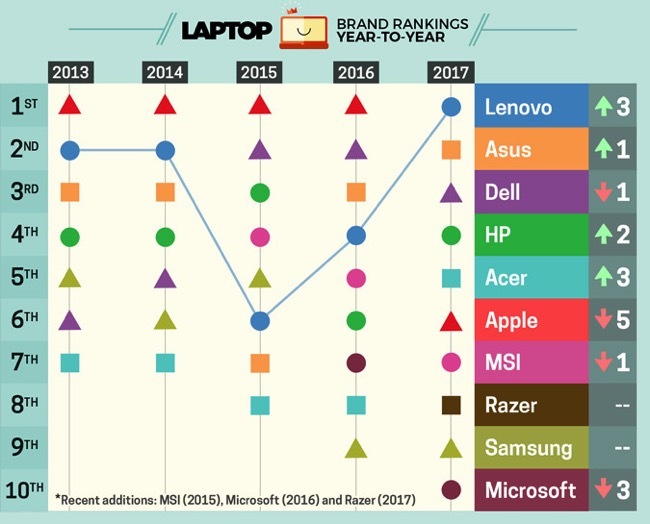 That's why, each year, we evaluate the top notebook manufacturers and publish our Best and Worst Laptop Brands rankings. For 2017, Lenovo has knocked Apple out of its long-held top position. Asus and Dell take second and third place. 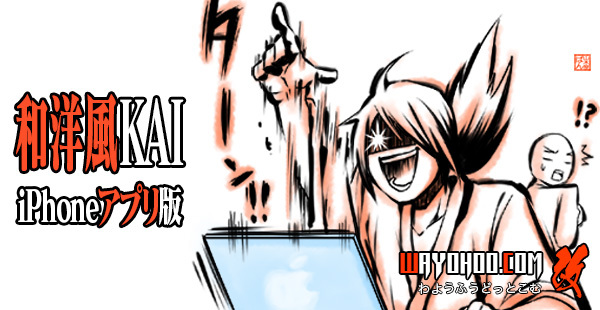 ・Value and variety: The company has only a handful of laptops, and most start at $1,299. ・Do not touch: Apple still doesn't offer a 2-in-1 or any laptop with a touch screen (Touch Bar doesn't count). ・Dongles: The newer MacBooks have USB Type-C/Thunderbolt 3 ports only.